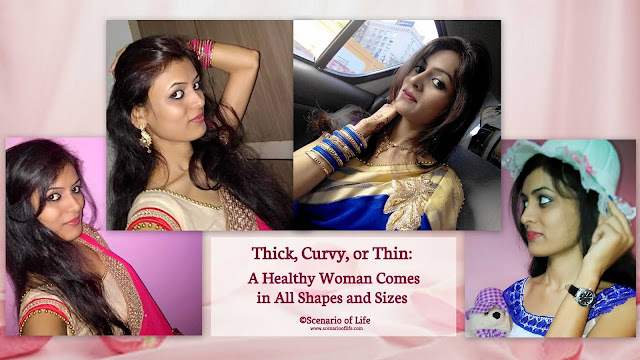 Scenario of Life: Sunshine Blogger Award – My Third Award Nomination! 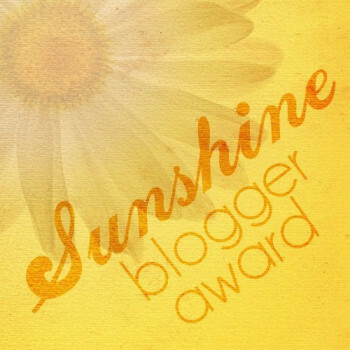 Sunshine Blogger Award – My Third Award Nomination! This is an unscheduled and unexpected post, but I am so excited to let you all know that this is my time to shine! I began today like I begin most things. I opened up my website dashboard this morning and as I was reviewing my site comments, things have been slow, I was excited to see a new comment, and even more so when I saw that ‎Michelle Logiudice from California‎, notified me that she has chosen me as 1 of her 6 nominees for this award. 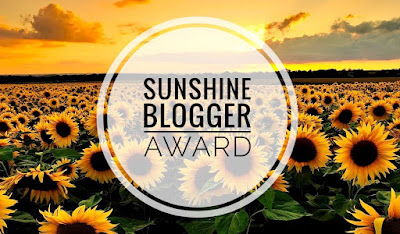 The honor came as a wonderful surprise as this is the second time Scenario of Life has been nominated for the Sunshine Blogger Award and while I am thrilled, I just thought to shout out to both my nominators this time. 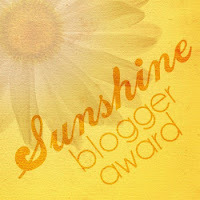 My blog was first nominated for the Sunshine Blogger Award by Jasmine from Texas. I would like to express my sincere gratitude to Jasmine and Michelle for nominating my blog for this award. Jasmine is a lifestyle blogger at RISE AND BLOSSOM where she blogs about lifestyle, mental health, and young parenthood. Michelle is also a lifestyle blogger at mymommabearlife, where she blogs about lifestyle, disease processes, natural treatments and DIYs recipes. Unlike Liebster Blog Award, the Sunshine Blogger Award is given to bloggers by other bloggers who are “creative, positive, and inspiring.” This award is an online award and when one receives this, it means “the blog inspires their readers and gives a bit of happiness too. So, receiving this is such an honor. I personally love these blogger awards because they are given to you by those who are bloggers themselves so they understand the amount of work that goes into blogging and building a website and they appreciate your content even more. 1. What is the toughest part of blogging for you? Blogging is not just writing an article. It’s more than that. Being a blogger you have to be consistent with your posts. Along with that, you need to manage all the social accounts and promotions. So with a full-time job, the toughest part of blogging for me is managing the time for it. 2. What is the most enjoyable part? 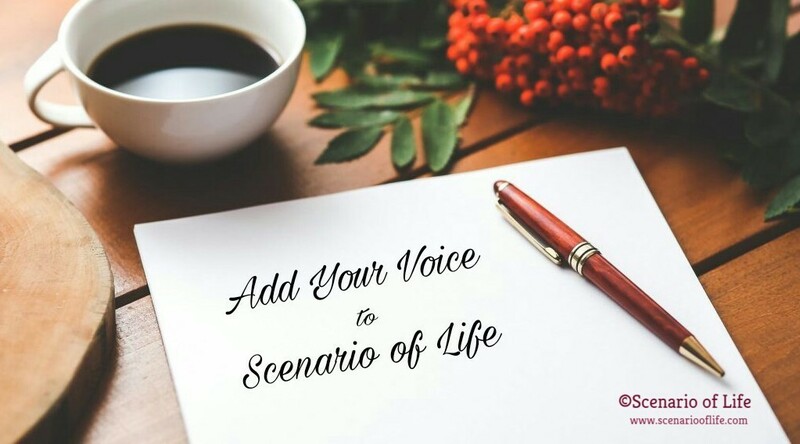 The most enjoyable part of blogging is expressing my thoughts and sharing opinions with others, being able to be creative with words and ideas. And seeing people liking your work and falling in love with something you created is such a great encouragement. 3. Is there something that keeps you going through tough times? A family is the biggest support system one can ever have and in addition to that, it’s a faith that keeps me going through tough times. I was born and raised as a vegetarian (and will stick to it till my last breath), so some of my friends think everything I eat is weird. 6. Besides blogging, what else do you enjoy? I like listening music, dancing, being photographed, hanging out with friends and family and the list goes on. 7. Would you rather fly or sail somewhere? I would love to sail in a warm weather someday and arrive on some beautiful shore. 8. Who do you admire most and why? I admire my family a lot because they are very special to me. They taught me about respect, values, and morals. They always have my back no matter what. 9. Are you an Apple or an Android person? I am an Android girl. Android offers much better apps and their phone cameras are also much better! I do appreciate Apple, but I don’t consider myself as their fan. There are certain things and people who ignite the latent potential within you. There are numerous things that inspire me - be it stories I read, music I listen, life-changing movies I watch, and random people I meet. And of course, my family inspires me to be the best I can be and to never give up. 11. Is this your first blogging award? No, this is my “third different award”. I have been nominated for Liebster Blog Award 4 times and Blogger Recognition Awards 5 times though I haven’t written a post for all of them. Here are the links to those post if you would like to check them out. I started blogging three and half months back in August 2017. I use to writes poems so my dad and sisters suggested that I should start a blog. My dad inspired me for the same and hence I am here. Want to know the story behind it? Please click here to read more. 2. What is the boldest choice you’ve ever made? Focusing on me and it has made an enormous difference to my personal growth and well-being. And when it comes to blogging, I would say “writing about my child abuse” was the boldest choice I’ve made. My dad is my idol and inspiration when it comes to writing. 4. If you could invent a holiday, what would it be? How would people celebrate? I would invent a day called “Feed the Poor/Hungry day” and as the name goes people would celebrate it by feeding the poor and hungry people. 5. What is the story behind your blog niche? Well, there is no such book that I have read made a big impact, but there are a number of books that brought tears to my eyes. Waking up, having breakfast, doing house chores, doing office work (from home), lunch in between, evening snacks; at the end of it, having dinner. And of course, meanwhile all the casual fun with family and managing my time for all the blogging stuff. 8. If you could switch lives with a TV/movie character, who would it be and why? I would like to skip this question. Can I please? 9. What are 5 things you would bury in a time capsule? A smartphone with its manual, special fun time photos, a book, a CD of my favorite music; and a little-handwritten note to the person who opens the “time capsule”, wishing them good fortune. 10. Show us the most unusual thing you own. Don’t explain why. Well, I am actually not sure if I have anything which is unusual. 11. 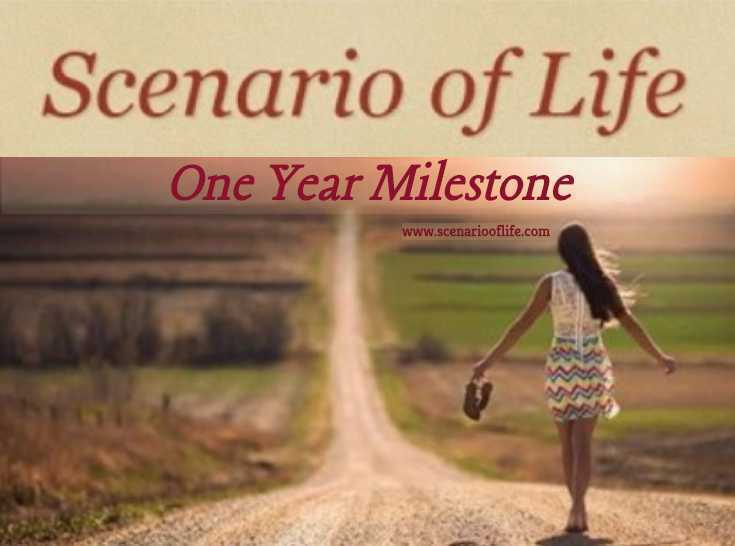 How different is your life from one year ago? I made good memories with my family and friends that I really want to remember as something wonderful. I realized how short life is and negative things will continue to happen, so it's important to try not to worry about what may happen; instead, enjoy the life to the fullest. 2. What is the story behind your blog niche? 3. What is the toughest part of blogging for you? 4. What is the most enjoyable part? 5. Is there something that keeps you going through tough times? 7. Who do you admire most and why? 8. If you could invent a holiday, what would it be? How would people celebrate? 10. What are 5 things you would bury in a time capsule? Congratulations to all new nominees! I look forward to reading your posts with your nominees and questions for them if you choose to accept the nomination. Shout out to the blogger who nominated you with a link back to their blog. Answer the 11 questions given by the blogger nominating you. Nominate 11 more bloggers for the Sunshine Award, with links to their blogs. Give 11 new questions for the nominees to answer. Participation is optional, but it's fun to do! 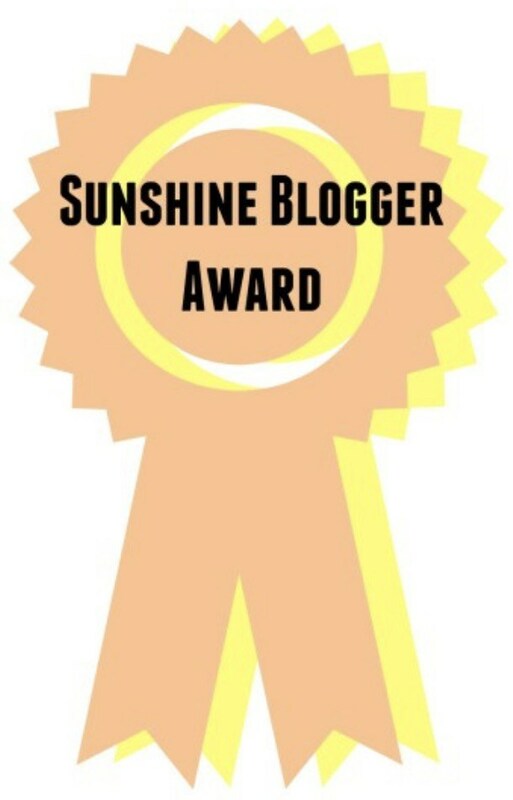 So have fun and pass along the glory of the Sunshine Blogger Award. And once again, I would like to immensely thank "Jasmine" and "Michelle" for nominating Scenario of Life for this award. Readers wish to get involved? Answer any of the above 1-3 questions. And if you would like to share your thoughts, then please feel free to do so. Wish I could win like you. Seriosly jealous. But anyways congratulations. Thank you so much! Watch this space for updates. 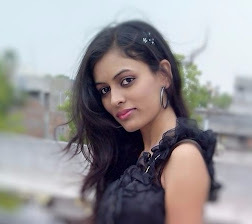 Congratulations Preeti and I agree blogging is a lot of hard work and needs passion and perseverance . Thanks for agreeing with me. I am glad you stopped by!